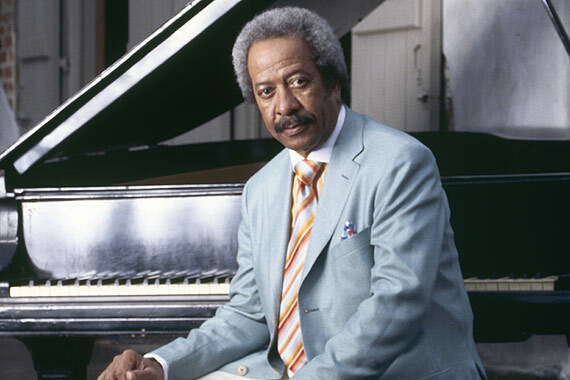 Recently inducted into the Rock And Roll Hall of Fame, Allen Toussaint is a true living legend; having already spent most of his seven decades composing, producing, arranging, and performing, his ambition seems endless. A New Orleans native in every sense, Toussaint was an engine driving early R&B, soul, and funk, setting musical precedents that continue to influence music today. Many of his songs, including “Working in the Coalmine,” “Ride Your Pony,” and “Everything I Do Gonna Be Funky,” have become R&B standards, and his funky feel-good tunes still set the soul on fire.